Recently a long-established customer moved away from purchasing our BVC Industrial Vacuum Cleaners because they thought a foreign imported machine, at a cheaper price, could save them money. After a short period, they came back to us because they realised when picking up fine dust, it isn’t just the vacuum cleaners power that counts, but its filtration. 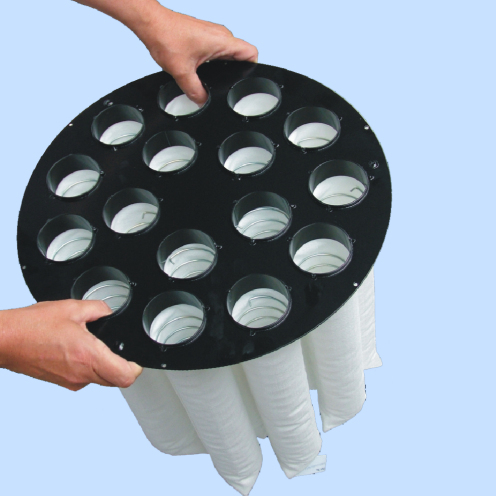 Fine dust can soon “blind” a filter blocking suction, and degrading performance. Our Tower TS60 and Centurion Ti60 and Ti80 Industrial Vacuum Cleaners are all provided with “Clearflow” filters. This unique filter, which is actually several individual filters on “springs”, automatically agitates in use causing dust to dislodge and keeping the filter open. This unique feature, combined with the huge surface area Clearflow provides means that BVC Industrial Vacuum Cleaners keep on performing under the toughest conditions. To find out how our Industrial Vacuum Cleaners can help you clean up, contact us today.